At some point during your car's life, you will have to change the timing belt. The majority of vehicles require that their timing belt need to be replaced at 100,000 miles or somewhere around that number. On the other hand, there are cars that have timing chains instead of a timing belt. These timing chains can still stretch or break and they can be noisier. The owner's manual of your car will tell you when you have to change your timing belt. You have to change it before it becomes a serious problem. 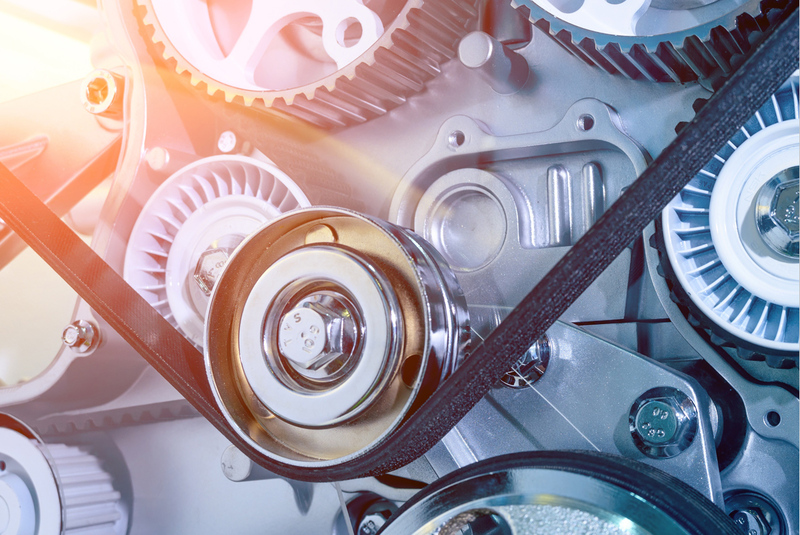 A lot of vehicles have complicated internal systems that must work in perfect synchrony all together and when the timing belts breaks, the internal parts of the engine are destroyed and the synchrony is gone. This happens so fast that you won't even get a warning. Som experts in the auto repair industry have named it a 'grenade.' The engine breaks apart on the inside, resulting in buying a new engine or a new car. The timing belts is way cheaper that a new engine or new car.